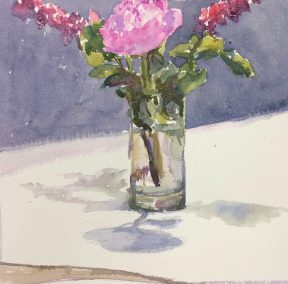 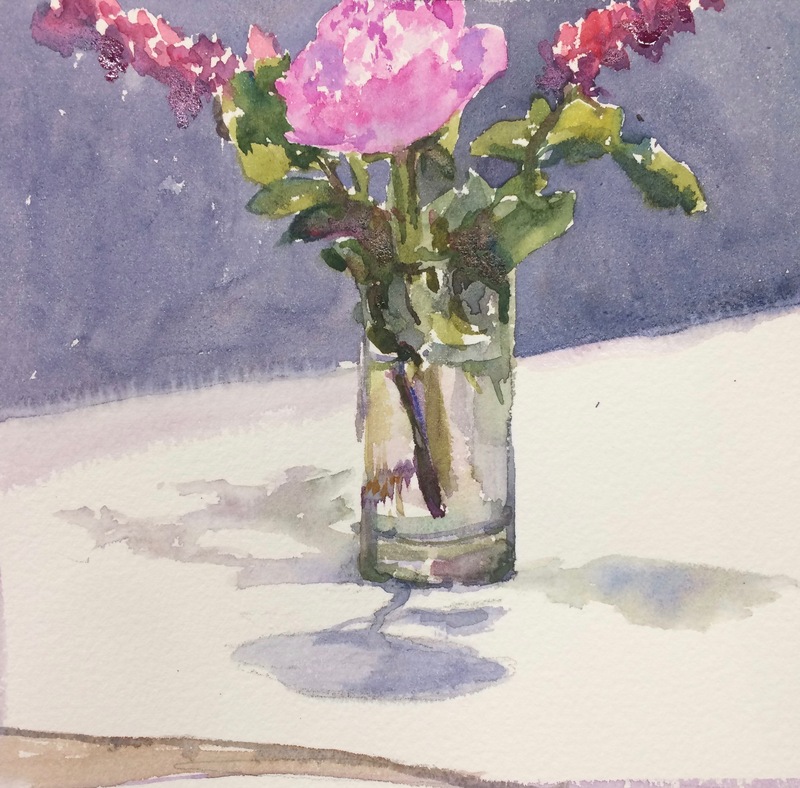 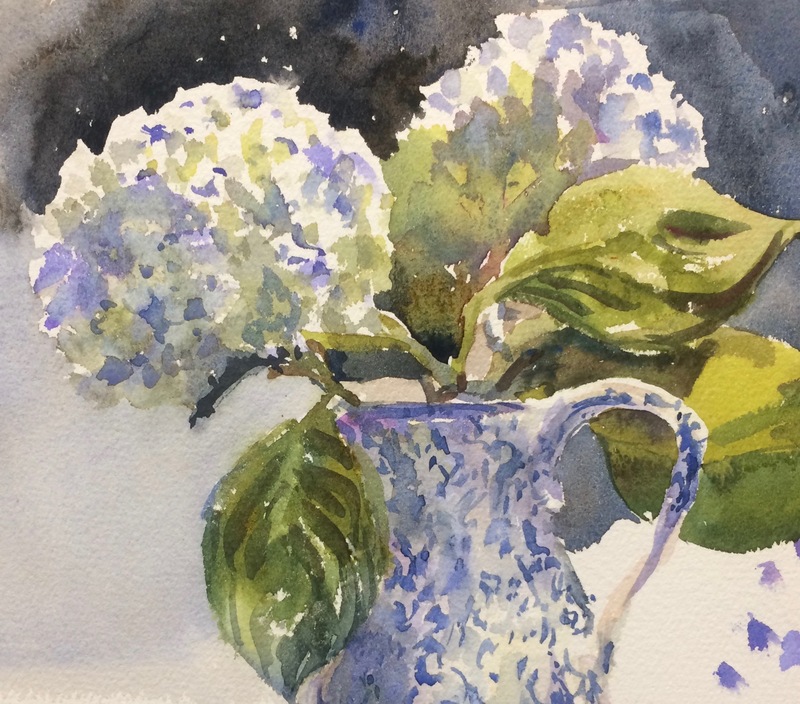 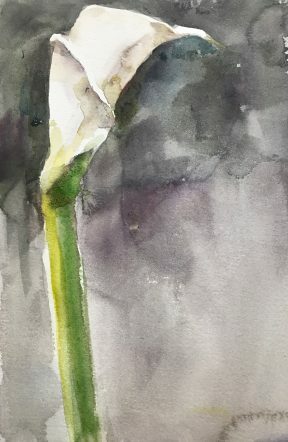 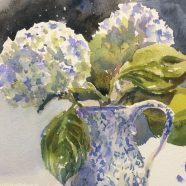 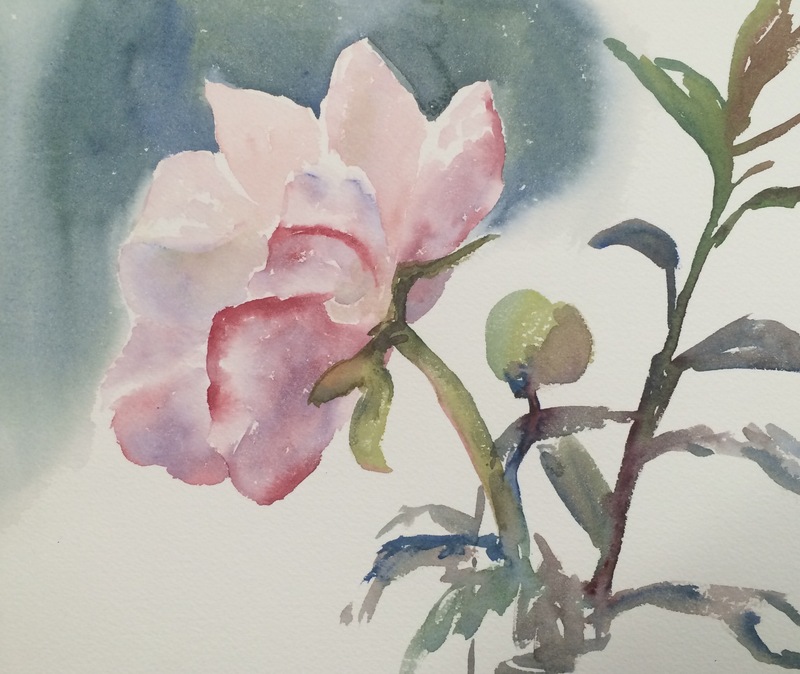 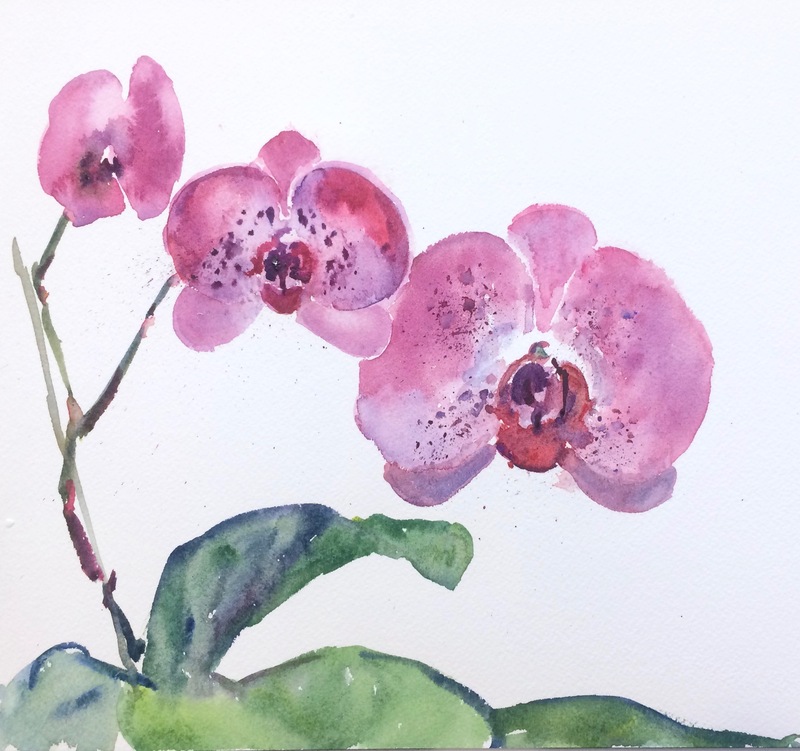 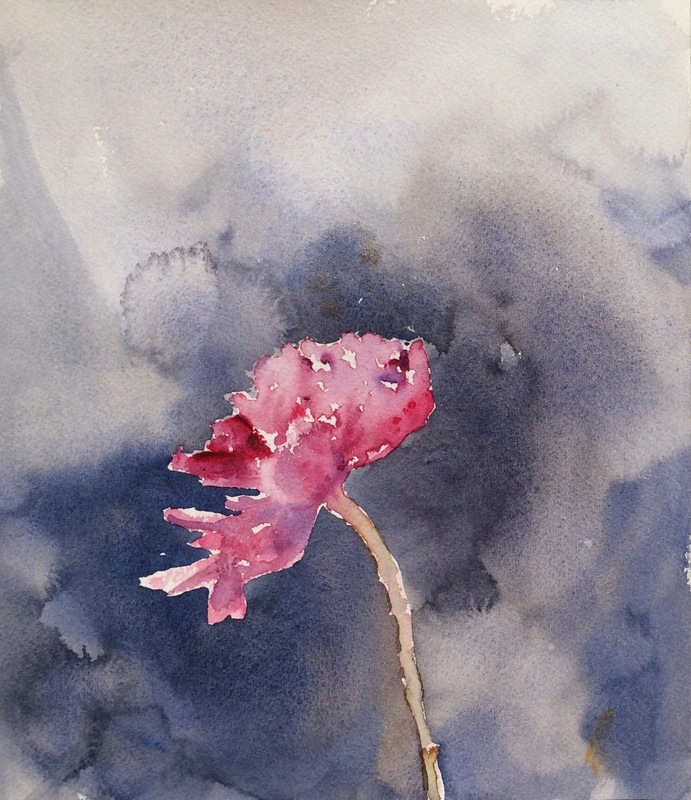 In this two-day workshop, participants will magnify garden flora to capture the shifting hues of summer light on leaves and petals, and discover the luminous effects of watercolor paints, a favorite portable color medium of plein air artists, such as the Impressionists. Each session will begin with a focused demonstration followed by individual guidance throughout the session while participants explore various techniques and visual approaches for translating their observations with this versatile and expressive, and sometimes unpredictable and surprising medium. 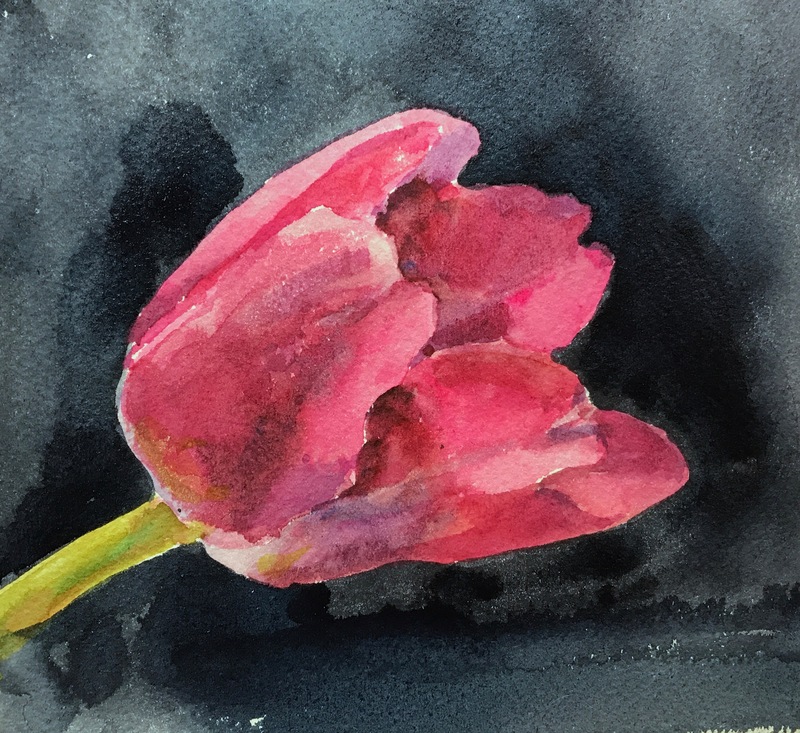 Workshops will be conducted outside, weather-permitting. 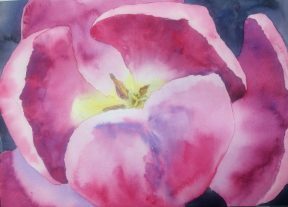 In case of rain, flowers from the garden will be taken indoors.